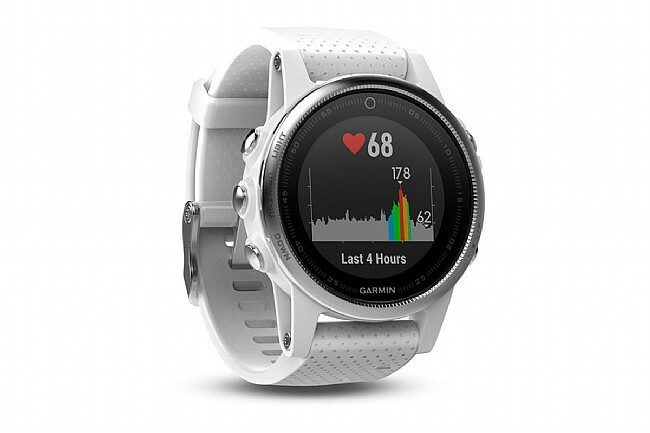 The Garmin Fenix 5S GPS Watch delivers advanced fitness features for multisport athletes in a striking design. 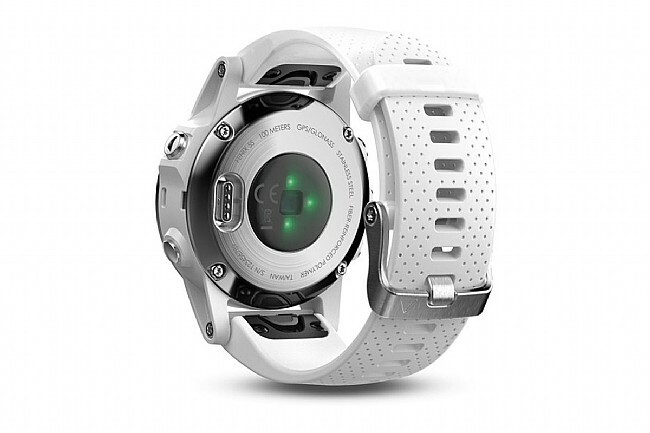 With interchangeable bands and customizable faces, this watch transitions from the workplace to a workout easily. The 42mm face of the watch boasts a bright, backlit 64 color 240x240 pixel display that's easy to read in all light conditions. 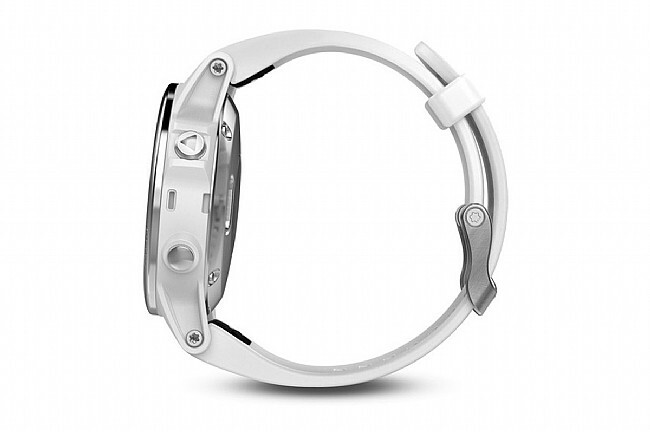 This smaller body is designed for younger riders, individuals with a small wrist or those who don't want their arm dominated by a large-body watch. 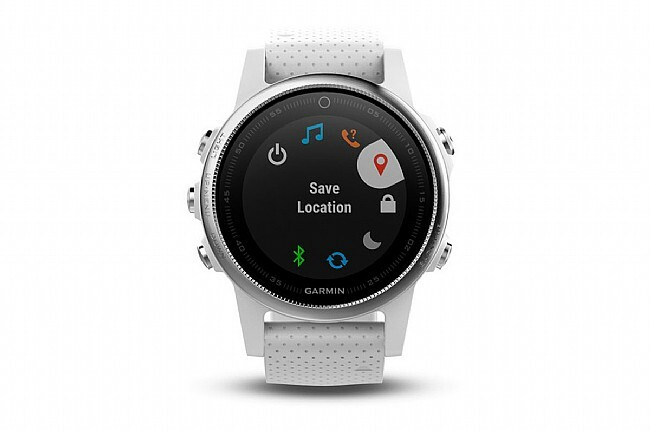 The customizable face allows for complete control over virtually every element, from data fields to colors and even the Fenix logo. 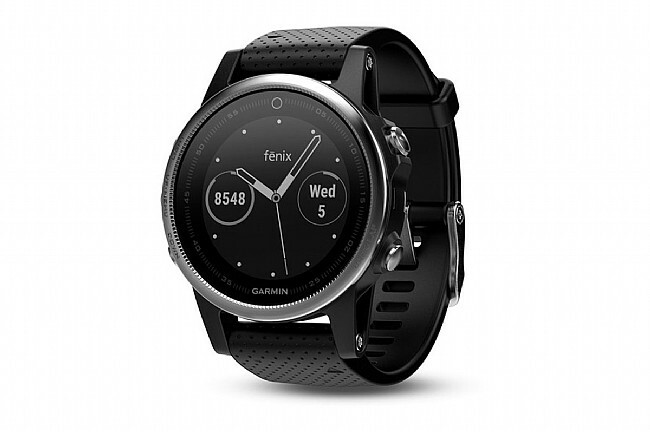 And that's before getting into the Connect IQ service to download a 3rd party watch face.